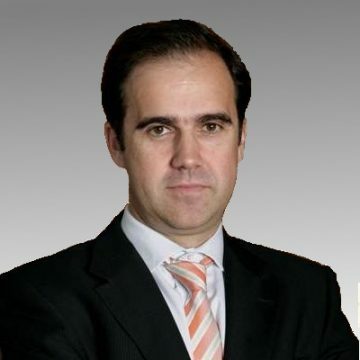 Pedro is dynamic, versatile, detail-orientated professional with 15 years’ international leadership experience of improving operational efficiency, effectiveness and profitability in the Healthcare and Automotive sectors. Exceptional track record encompassing Project Management, data and IT as well as Change Management, taking full entrepreneurial ownership of every role. With outstanding interpersonal expertise, he communicates confidently and articulately at all levels. Adeptly leverages solid business acumen, keen strategic insight and comprehensive technical proficiency to provide new perspective, catalyse change, and create long-term value. Founded kartikai, a niche consulting firm specialized in fostering innovative processes and services, improving supply chain operations mainly in healthcare. Searching for new business, and investing seed capital. His practical and operational experience in M&As includes managing a purchased company integrating it in the multinational organisation, a company reorganisation and turn around, and selling 3 business units.